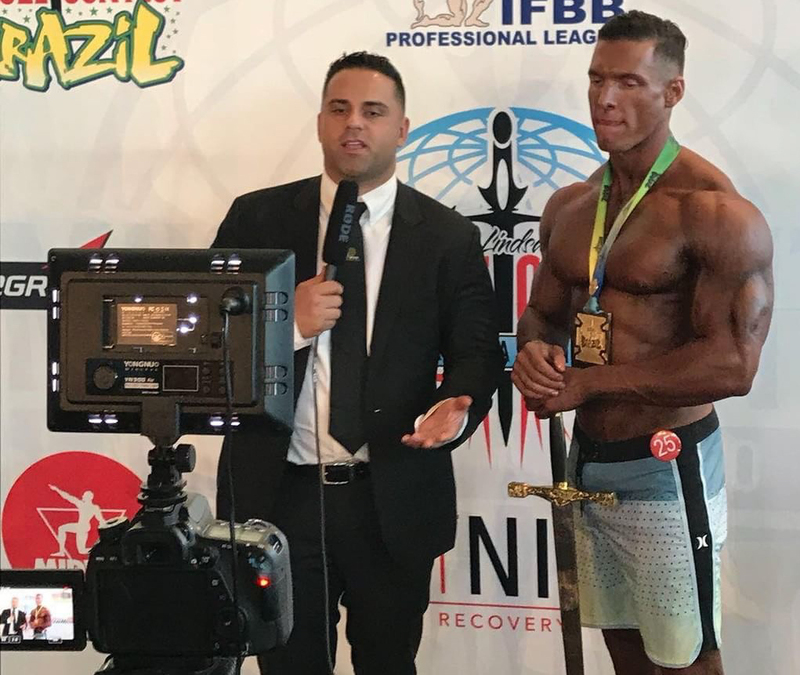 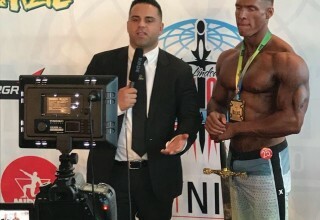 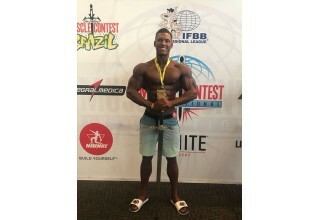 BOSTON, August 12, 2018	(Newswire.com) - Carlos 'Caike' DeOliveira, Mon Ethos Pro Athlete and fitness model wins the 2018 NPC Brazilian Championship in Men's Physique this past weekend. 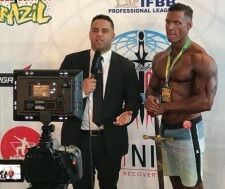 The contest in Sao Paulo, Brazil represented a special return home for Carlos, who was born and raised in Brazil. 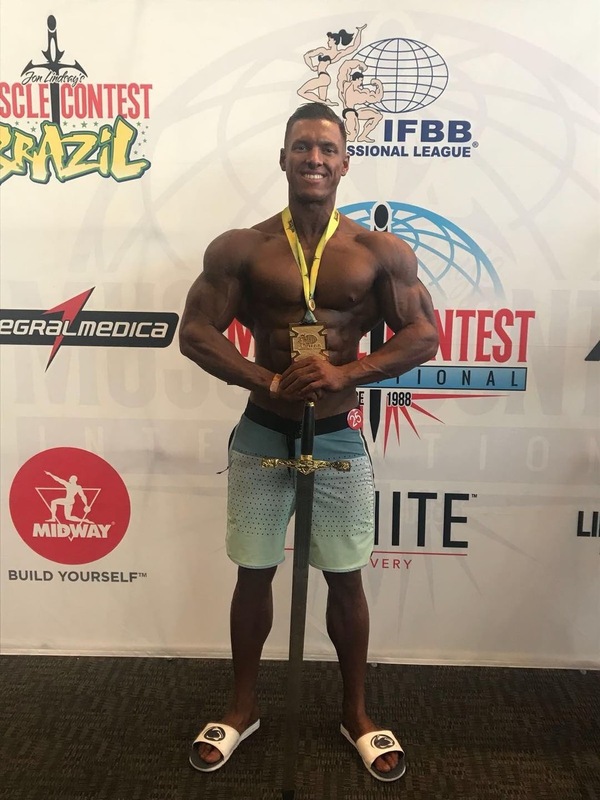 Carlos' parents had immigrated to the United States when he was just 11 months old, while Carlos remained in Brazil, only to be reunited at 9 years old with his parents before immigrating to the United States two years later.